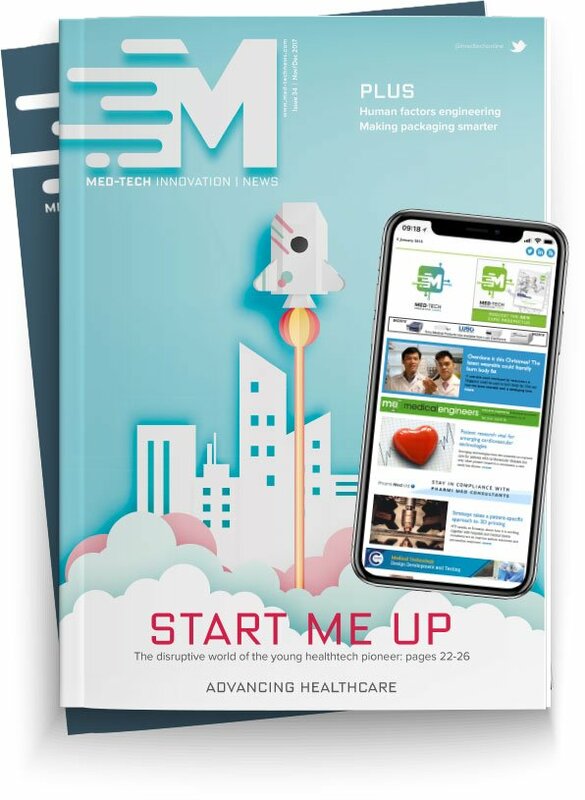 A healthcare IT company has developed a platform that connects with medical devices and enables users to access patient health information using finger swipes or proximity cards. Confirm ID from Imprivata “delivers a complete strong authentication platform for the healthcare enterprise”, according to the group. Imprivata will demonstrate its latest products for fast, secure access to clinical applications, virtual desktops, and medical devices at Vitalis, a major eHealth event in Sweden. Also on show will be Imprivata OneSign, which, along with Confirm ID, enables access to patient information, electronic health records systems, virtual desktops, and a range of medical devices from Alphatron, Philips, and other major brands. OneSign allows passwords to be entered with a single badge tap or swipe of a fingerprint. This saves time for the clinician — reportedly up to 45 minutes per shift — allowing them to focus more on patient care and less on technology. Imprivata will demonstrate integrations with a range of connected medical devices. For example, Alphatron Mobile intelligent careStation (AMiS) where Imprivata Confirm ID provides fast authentication to unlock the medication drawers with the tap of a proximity card or swipe of a fingertip. This enables clinicians to authenticate quickly when administering medication, which provides extra levels of security without disrupting patient care or introducing inefficiencies to the clinical workflow. Also being used as a demonstration will be a Philips IntelliVue MP5SC spot check monitor, where integration with Imprivata Confirm ID will replace manual entry of usernames and passwords with fast, automated authentication with the tap of a badge. Carina Edwards, senior vice president customer experience at Imprivata said: “Imprivata is committed to extending our footprint in Europe, and we see Scandinavia as a key strategic market. Our aim is to make cyber security as transparent as possible for both clinicians and patients, so that clinicians can focus on treating their patients, and not the technology, and patients can rest assured that their sensitive data is being safeguarded.